Brenner, J. (2010, May 17). 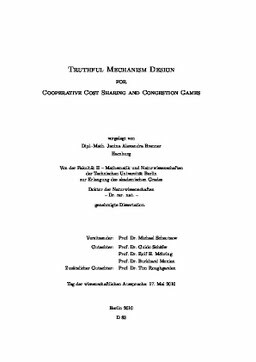 Truthful Mechanism Design for Cooperative Cost Sharing and Congestion Games.